Joining the Kewpee team is really something special. You’ll have the opportunity to sharpen your customer service and teamwork skills, learn to make great food, and grow as a person. Whether you have experience as a cashier, server, cook, prep cook, dishwasher, housekeeper, bartender, or no experience at all, this could be the opportunity to develop into a restaurant supervisor position. We can offer part-time or full-time schedules depending on what you are looking for and the needs of the restaurant. We promote all of our supervisors from within and are looking for the next generation of leaders to apply now. CLICK HERE to download the PDF Application. You can print the application off and return it to either of the three Lima locations. You can also fill out the PDF and save it, and then send the completed application to kewpee.lima@gmail.com. 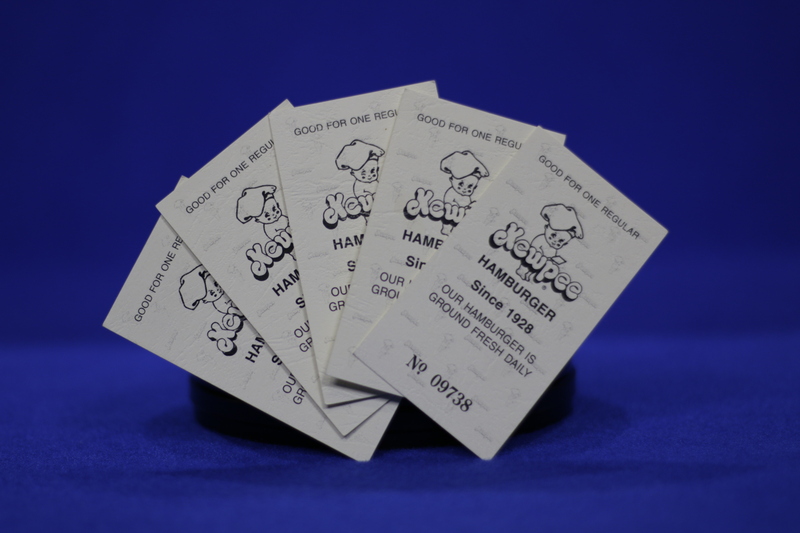 What Makes Being a Kewpee Team Member Different? We cater to all the folks. Our customers love our food, and we love our customers. It’s up to you as a team member to create an everyday retreat for them to meet friends or celebrate a special occasion while enjoying a meal in our establishment. Fast food at fair wages. 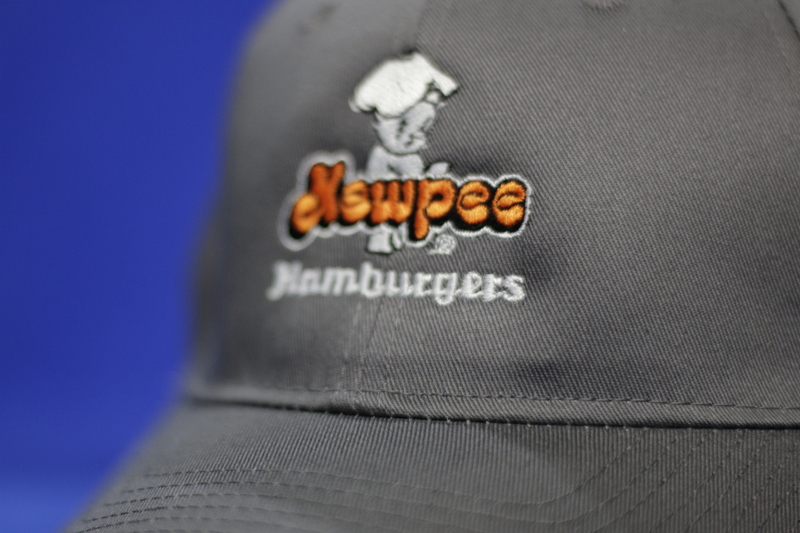 It’s simple – we want you to make the Kewpee a long-term career choice, and we want to reward you for your exceptional performance. We believe our competitive pay and generous benefits will make your heart go flippity flop. We keep it real. 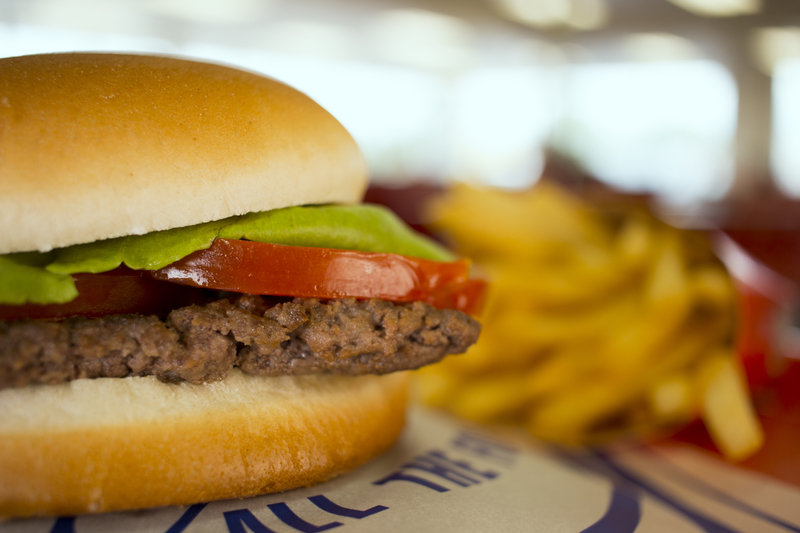 Our customer service is as authentic and pure as our food – quality ingredients and relationships without the filler. We put the extra effort into sourcing our ingredients locally, just like the best talent in the area. We’re looking for team players who are energetic, have strong communication skills, and who provide quality service and products to our customers. A college degree is not required but can be useful. More importantly, you must seek mastery and personal growth through constant learning. We need leaders who can guarantee operational excellence and consistently exceed customers’ expectation. 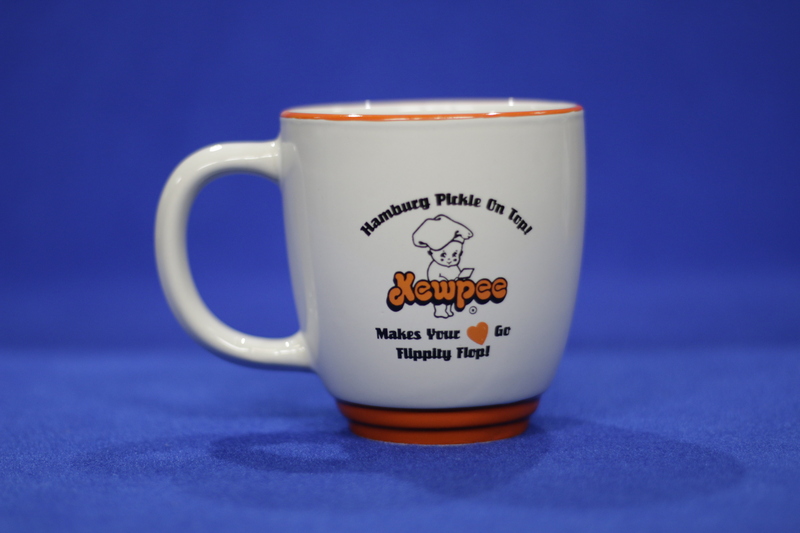 Still Want to Know More About The Kewpee? When we say “your grandpappy ate here,” he may have worked here also. Having been in business since 1928, it’s no wonder that our success has been an excellent source of career and personal growth opportunities for more than 80 years.